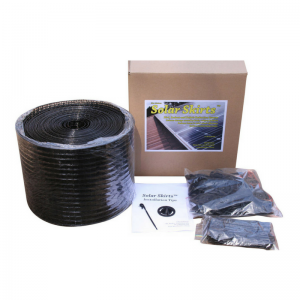 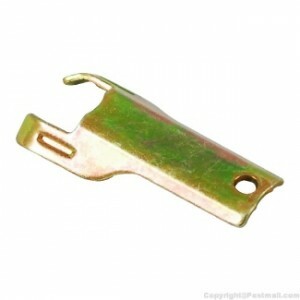 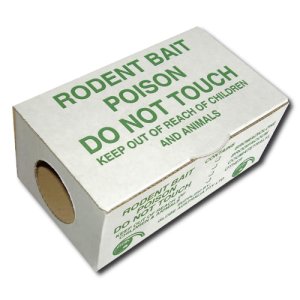 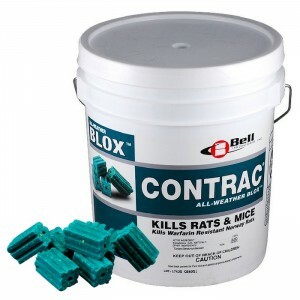 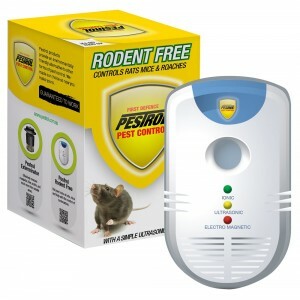 Rat bait stations are very commonly used in rat control programs in both domestic and commercial situations. 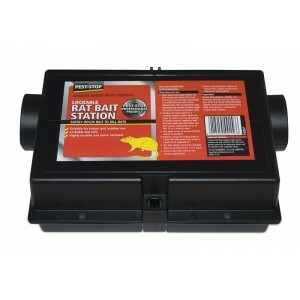 The use of rat bait stations is highly recommended for a number of reasons. 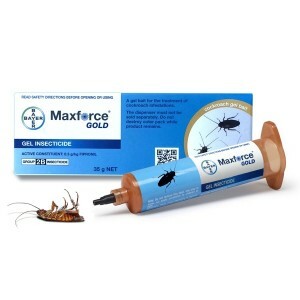 Firstly it protects the bait from the weather and other contaminants but also protects the bait from non-target species such as domestic pets, native animals and children. 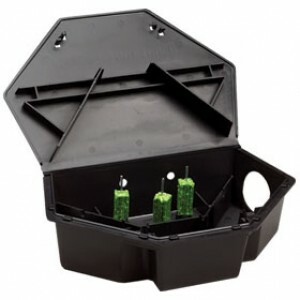 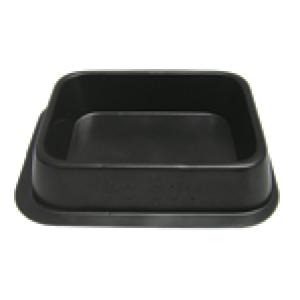 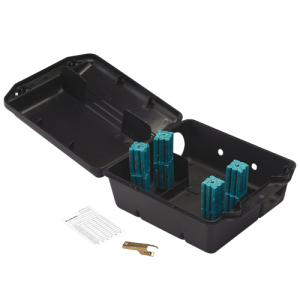 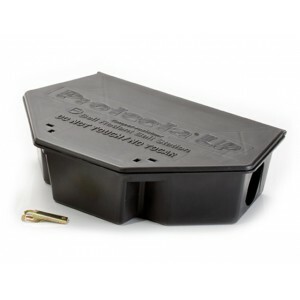 We supply a number of different lockable and tamper proof rat bait stations that hold both block bait or pellets. 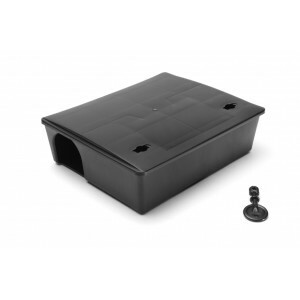 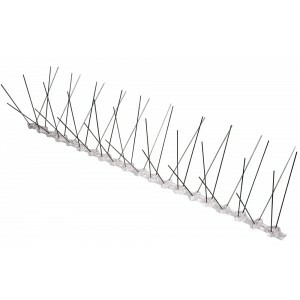 Rat bait stations can be fixed to internal or external walls.